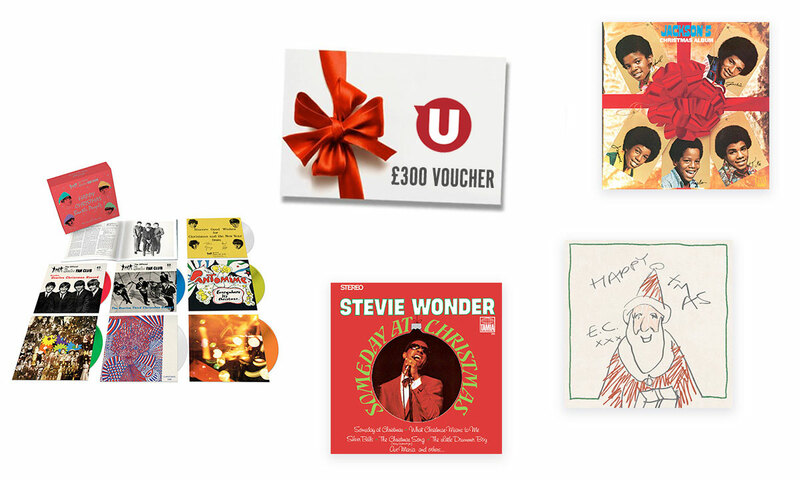 Enter our festive giveaways for your chance to win an array of prizes including limited edition vinyl box sets, signed albums, merch and more! For your chance to win this Christmas package, simply answer our bonus question below! What was The Beatles’ first Christmas number one? PLEASE CONFIRM YOUR DETAILS BELOW TO ENTER. Sign up to get the latest updates from uDiscover straight to your inbox and we’ll also send you a 10% discount to use in the uDiscover Music store!